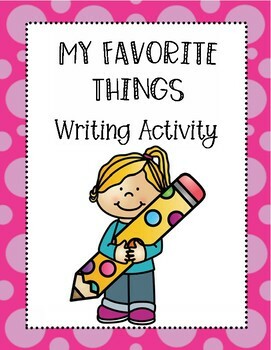 My Favorite Things is a fun writing resource that allows students to tell others about their favorite things. 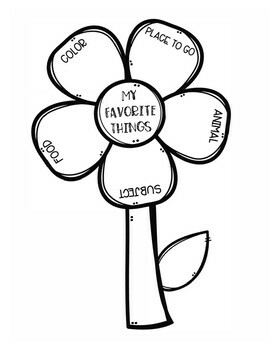 This activity can be used any time, but I love to use it at the beginning of the year to learn more about my students. 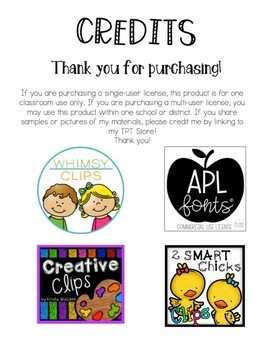 I hope you all enjoy using this with your class as much as I have with mine!